In the Nelson area within the last eight years there have been 14 deaths on the waters surrounding our region and countless other close calls. The issues of watercraft safety and education around the safe use of our waterways is of continued importance. This event will engage the public to learn about the tools, equipment, people, and many other systems in place to ensure a safe waterway for all to enjoy. Come down and try on some PFD’s, get your fire extinguishers checked, learn about VHF radio use, rules of the road, and much more. BC Conservation Service will have their mussel detection dog (K9 Major) doing demos and helping people to understand how to curtail invasive mussel species. Rain or shine, the event is on and will be fun and educational for all. 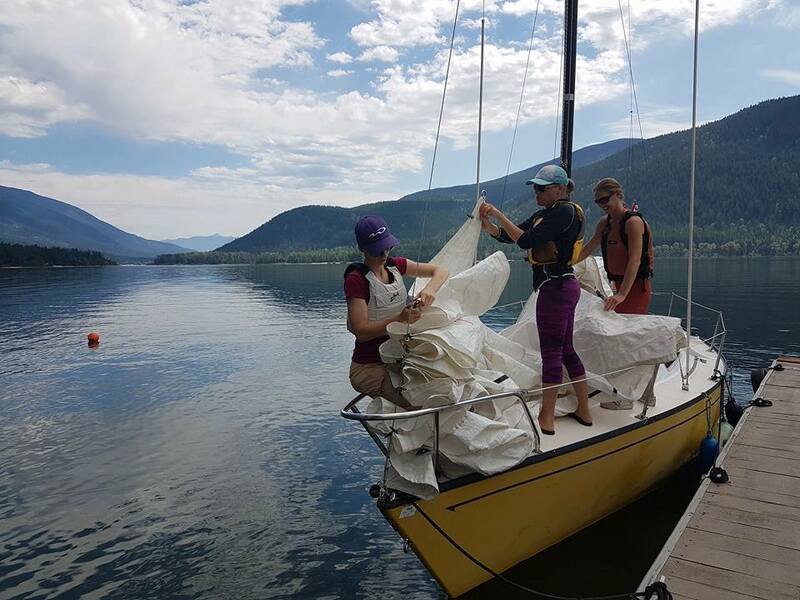 The first annual Nelson Safe Boating event is hosted by Sail Nelson the Kootenay’s own Sail Canada accredited sailing school. Sail Nelson’s founder, owner, and lead Sailing Instructor, Penny Caldwell, saw an opportunity for an event like this and gathered her team to make it happen. Through strong support from Nelson Search and Rescue, local first responder agencies, local governments, retailers, suppliers, and many others, Sail Nelson is proud to present the first annual Nelson Safe Boating event. Further information can be found at the event Facebook page, Sail Nelson’s website, or by contacting Penny at sailnelson@outlook.com.